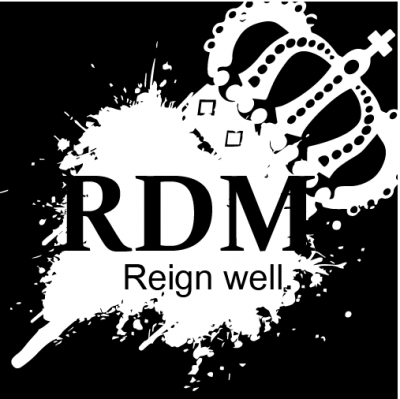 Have a conservative article you’d like to contribute to Royal Diadem Magazine? I’d love to hear from you. I’m too small to pay great authors, but we can grow our audience together. Want to advertise? Let’s collaborate.